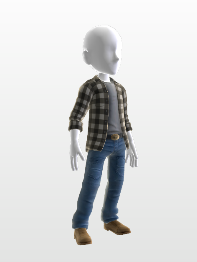 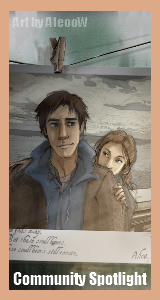 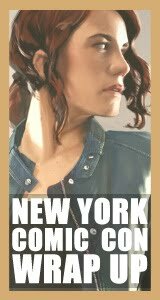 Description: Alan Wake's outfit from the game including the blue/black flannel shirt, blue jeans, brown boots and grey undershirt. 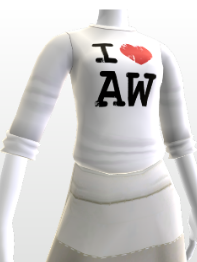 Description: White long sleeved top with "I <3 AW" printed on the front. 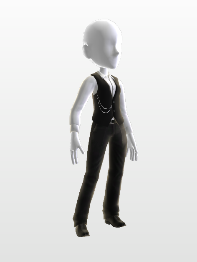 Description: White long sleeved shirt under a black waistcoat. 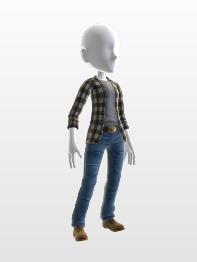 Comes with black boots and black trousers...Murder victims not included. 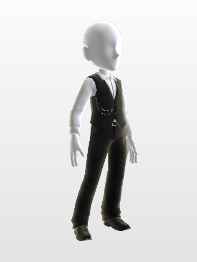 Description: White long sleeved shirt under a black waistcoat. 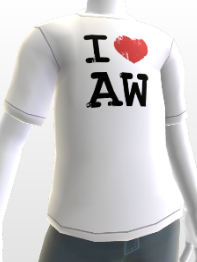 Comes with black boots and black trousers. 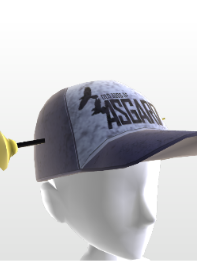 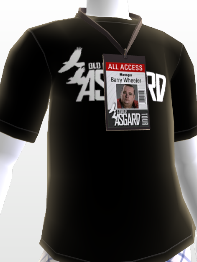 Description: Black t-shirt with the Old Gods of Asgard logo on the front. 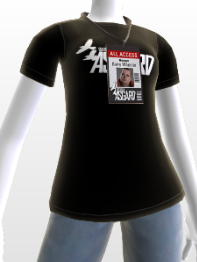 Also features a lanyard with Barry Wheeler's backstage pass. 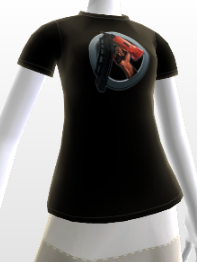 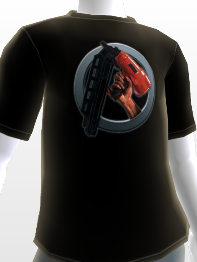 Description: Black t-shirt with the nailgun from the promotional photo. 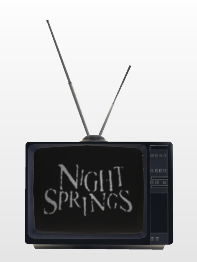 Description: A TV prop showing the iconic Night Springs logo. 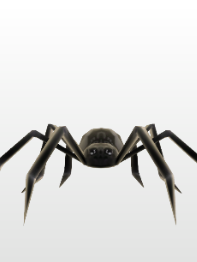 Description: A toy spider controlled by the Taken.